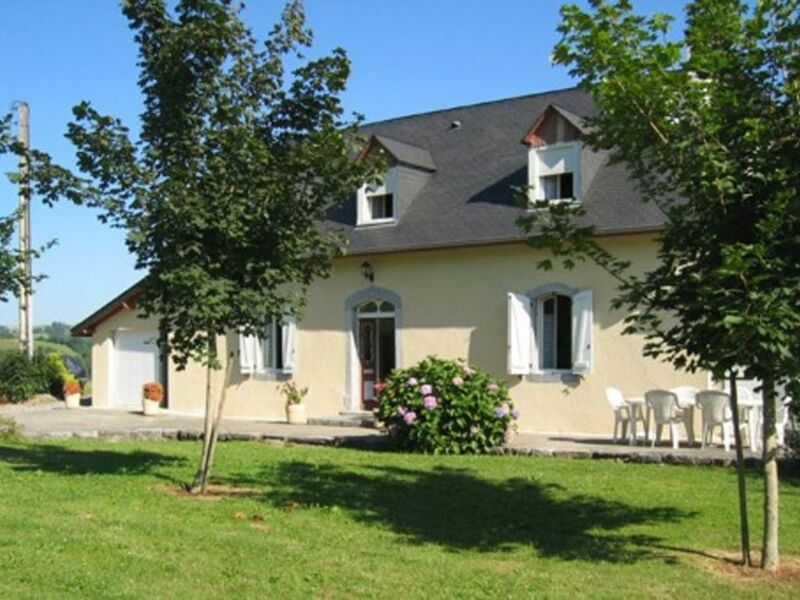 This house, located in Arthez-d'Asson, is ideal for 8 vacationers. It offers 3 bedrooms, a furnished garden and a terrace. The house features cleaning products, ironing equipment, a washing machine and a vacuum cleaner. End cleaning has to be done by the guests or can be available with additional fees to be paid on site. A tourist tax of 0.5 euros per person per night will be required upon arrival. Please bring your own bed linen and towels. Lovely hostess. House was perfect for 3 mature ladies. Very clean and enough bathrooms. Loved it. Just make sure you have all your needs before you arrive it’s quite a way back to shops! This house enjoys a privileged location that will allow you to enjoy your stay in the area. Many activities await you in the surroundings, such as Mountain biking, Hiking, Paragliding, Mountaineering, Fishing, Cycling, Swimming, Water sports, Rock climbing, Rafting, Caving and Horse riding. You will also find great bars and restaurants at 11 km and a supermarket within 13 km. Pyrenees Lourdes Golf Club golf course is 22 km away from the house.